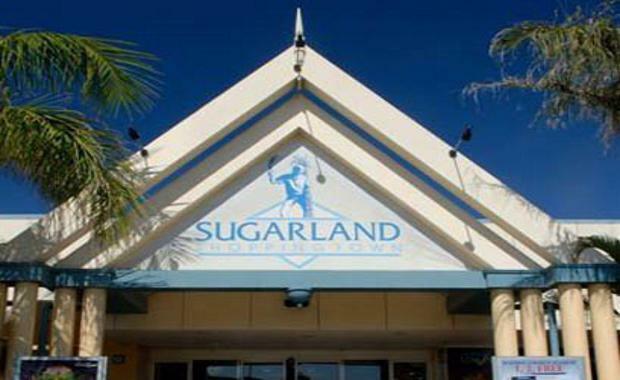 Property giant Stockland has acquired the remaining 50 per cent stake in the Bundaberg subregional shopping centre formerly known as Sugarland Shoppingtown for $61.5 million, The Courier-Mail reported. The acquisition from AMP Capital gives it 100 per cent ownership of the centre. In 2014, the company paid AMP Capital $59.25 million for the other half of the shopping centre. The shopping centre has now been rebranded as Stockland Bundaberg. CEO Commercial Property John Schroder said the shopping centre was an excellent asset. “Our latest acquisition is well aligned with our strategy and will achieve accretive earnings growth,” he told The Courier-Mail.